Yes, once your school submits an application, you can access and edit your grant applications online whilst the grant application period is open. To do this, schools can login to their Sporting Schools portal and go to Manage Grants to find their recently submitted grant application. From here, schools can select and edit the relevent sections of their grant application form, view the Grant Summary page and Submit their changes. Do I need to notify Sporting Schools if our school wants to run a different NSO partner sport to what was in our application? No, you can inform us of any changes when you complete your program reporting each school term. Will changing the sport our school is delivering affect our funding amount? No, primary school funding amounts are not calculated by the sport/s nominated in your application. Funding is calculated based on your school’s K-6 population, the total number of participants scheduled to participate in the Sporting Schools sessions; and any applicable special circumstances (such as regional and remote schools). Secondary school funding is calculated based on total participant numbers. Our school wants to add a sport or now has more participants than what we put in our application. 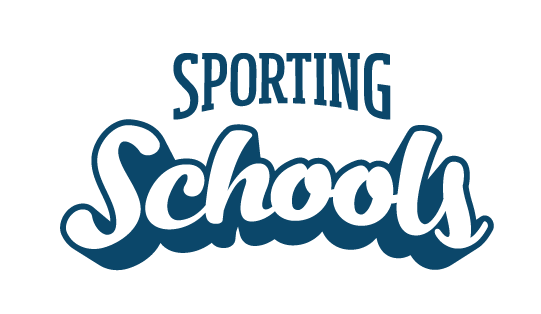 Please contact Sporting Schools, as the total number of participants scheduled to participate in the Sporting Schools sessions impacts on the funding you receive. NOTE: Changes to your funding can only be made during the term you are delivering the program. Do I need to notify Sporting Schools if our school wants to change the day or timeslot we are delivering sessions? Sporting Schools programs should be booked through the Booking System. If a school wants to make changes to the day or timeslot they should contact the assigned coach or provider. Can I still get the Special Circumstances Stipend if our primary school did not request it in our application? Yes, if your primary school is eligible. Eligible schools should contact Sporting Schools to request the stipend that may be added to your application.